The U.S. Maritime Administration issued an expanded advisory for GPS disruptions in the Middle East. The new advisory renews and repeats warnings for the eastern Mediterranean and adds the Port of Jeddah in Saudi Arabia. Reports have also been filed with the U..S Coast Guard Navigation Center about disruptions in Israel’s Port of Haifa and the Straits of Hormuz. Analysis by the Resilient Navigation and Timing Foundation and the non-profit firm C4ADS has also shown on-going disruptions in Russian waters of the Black Sea. Also, GPS jamming by Russia is suspected during a recent NATO exercise. The armed conflict in Syria has been blamed for much of the disruptions off of its shores. 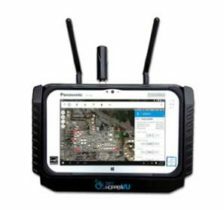 GPS jamming in support of illegal fishing is suspected by some as the cause of problems off of Port Said, and disputes over mineral rights has been suggested for the disruptions seen near Cyprus. Disruptions in the Black Sea are suspected to be security measures associated with the travel of Russian government officials. This revised advisory cancels U.S. Maritime Advisory 2018-007. Reference: U.S. Maritime Alerts 2018-004A, 2018-004B, 2018-008A. 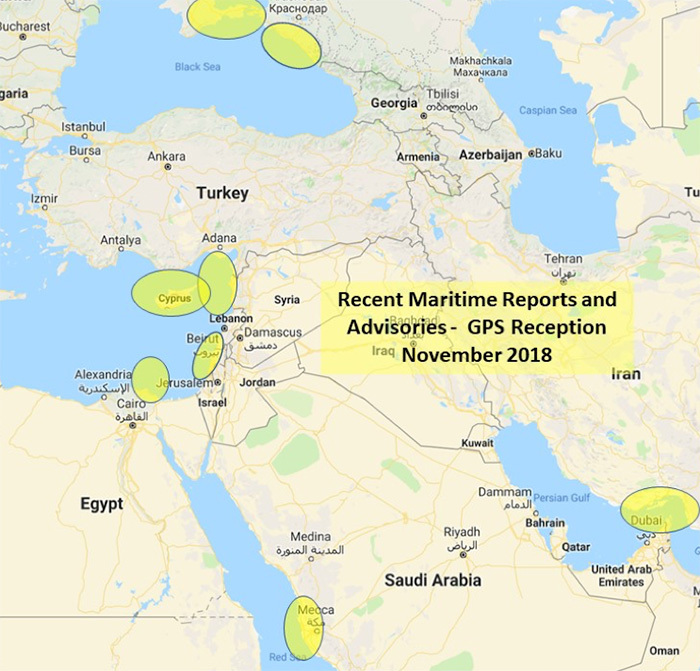 Issue: Multiple instances of significant GPS interference continue to be reported by vessels and aircraft operating in the Eastern Mediterranean Sea. These reports have been concentrated near Port Said, Egypt, the Suez Canal, and in the vicinity of the Republic of Cyprus. Additional instances of similar interference were reported in October 2018 near Jeddah Port, Saudi Arabia. This interference is resulting in lost or otherwise altered GPS signals affecting bridge navigation, GPS-based timing and communications equipment. Guidance: Exercise caution when transiting these areas. 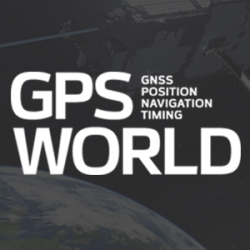 The U.S. Coast Guard Navigation Center (NAVCEN) and NATO Shipping Center websites contain information regarding effective navigation practices for vessels experiencing GPS interference. The information reaffirms safe navigation practices when experiencing possible GPS disruption, provides useful details on reporting possible GPS disruption, and is intended to generate further discussions within the maritime community about other disruption mitigation practices and procedures. 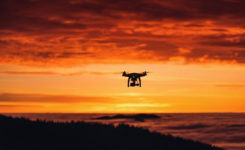 This guidance also recommends taking note of critical information such as the location (latitude/longitude), date/time, and duration of the outage/disruption, and providing photographs or screen shots of equipment failures during a disruption to facilitate analysis. The NAVCEN information is available at https://go.usa.gov/xQBaU. Contact Information: GPS disruptions or anomalies should be immediately reported to the NAVCEN at https://go.usa.gov/xQBaw or via phone at 703-313-5900, 24 hours a day. The NATO Shipping Center has requested that instances of GPS interference also be reported to them using the format on their Cyber Interference link. Cancellation: This message will automatically expire on May 2, 2019. Dana Goward is president of the nonprofit Resilient Navigation and Timing Foundation.